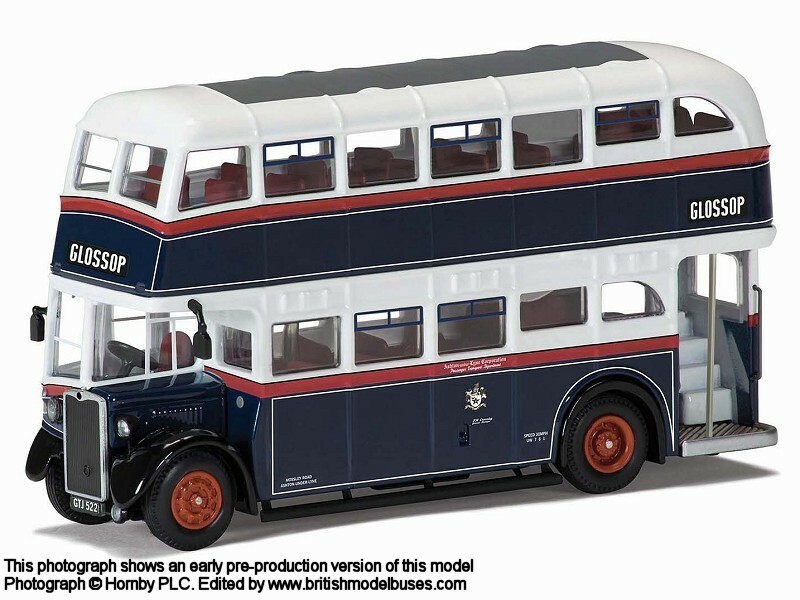 Hattons have contacted me and advised that they are having a sale of pre-owned EFE models with lots of models at bargain prices. 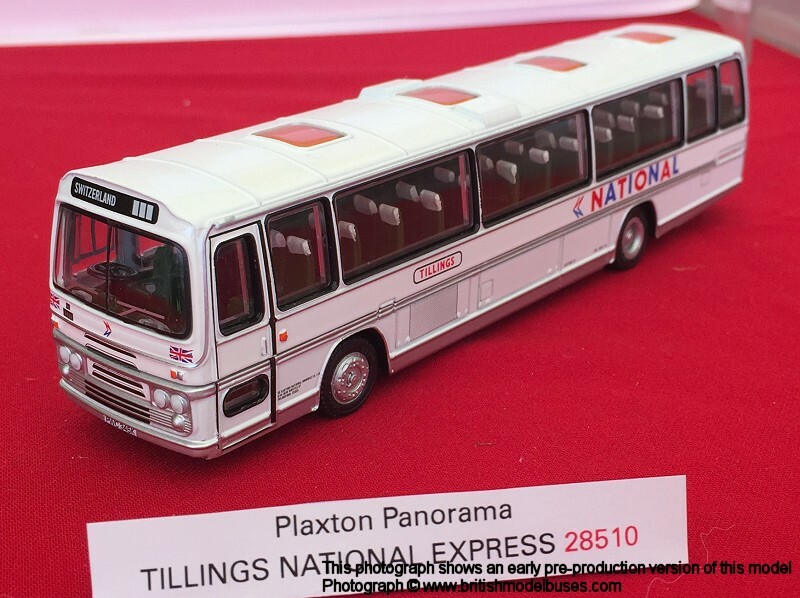 To visit the sale page and see what is available, CLICK HERE and this link will take you straight to the sale page rather than navigating through Hattons website to find it. 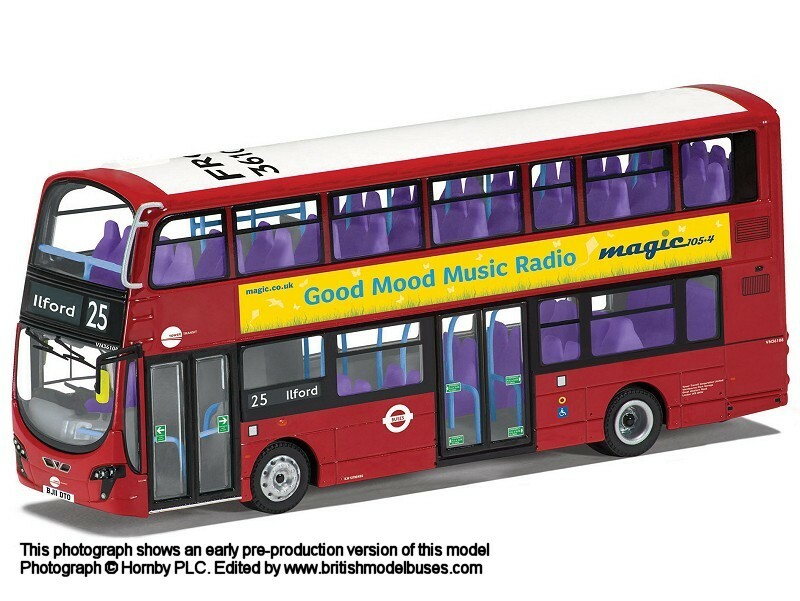 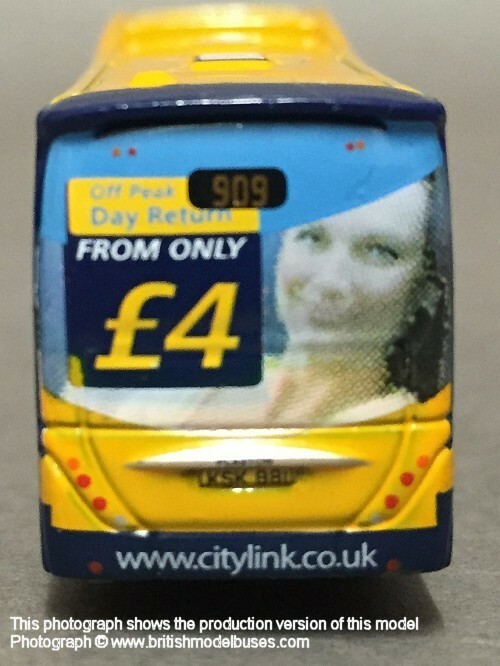 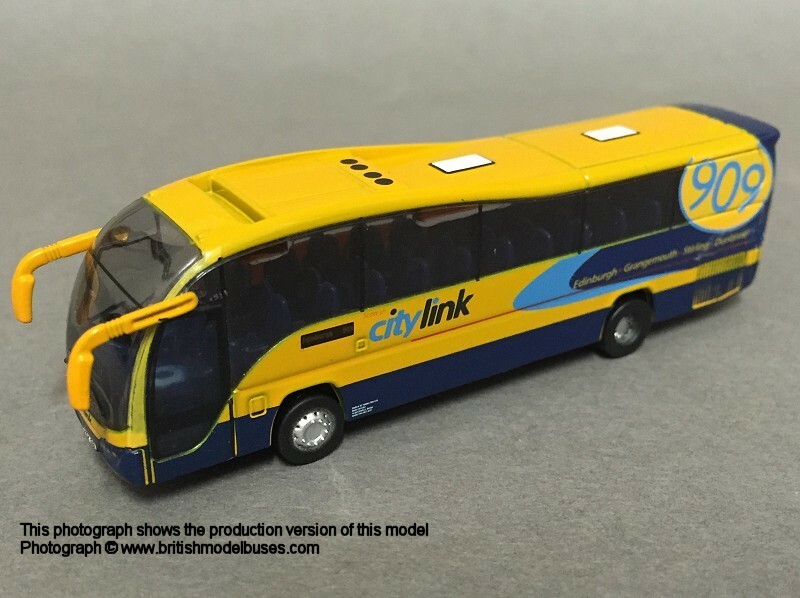 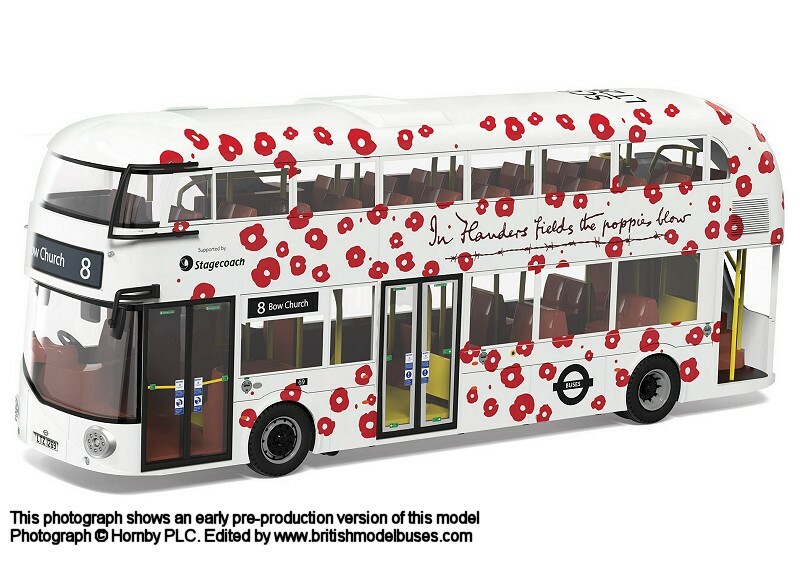 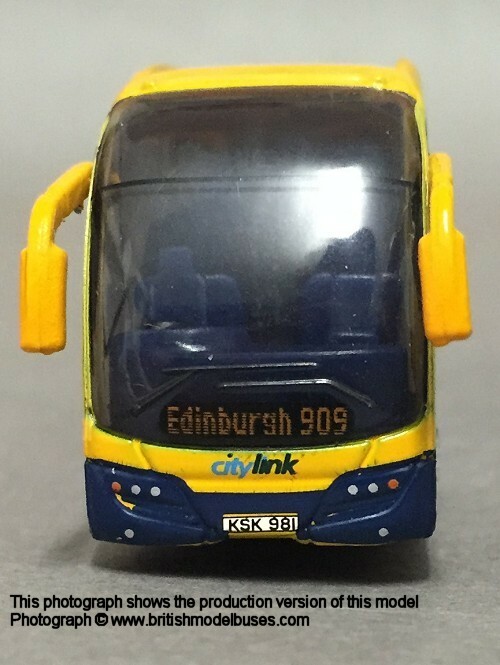 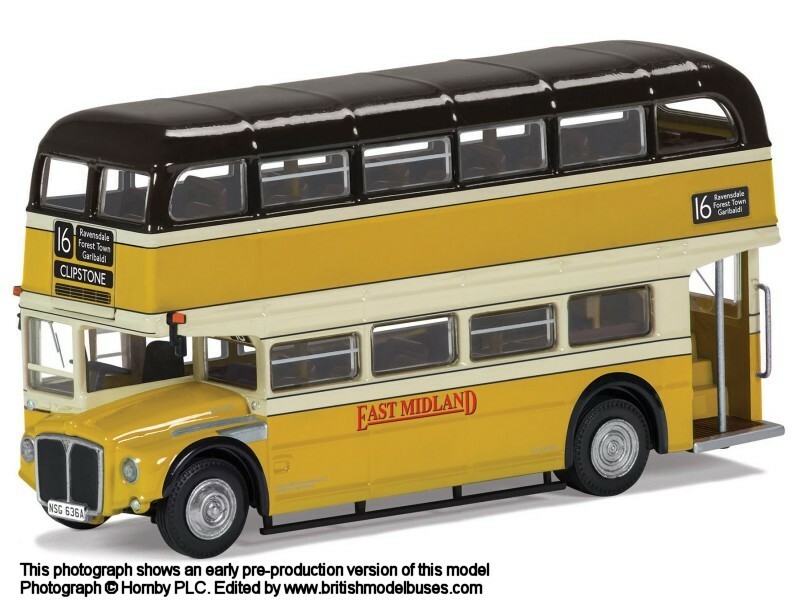 Further to my News of 20th June, CLICK HERE to view a photograph of the actual vehicle to be represented by the model, photograph courtesy of Ruby Toys. 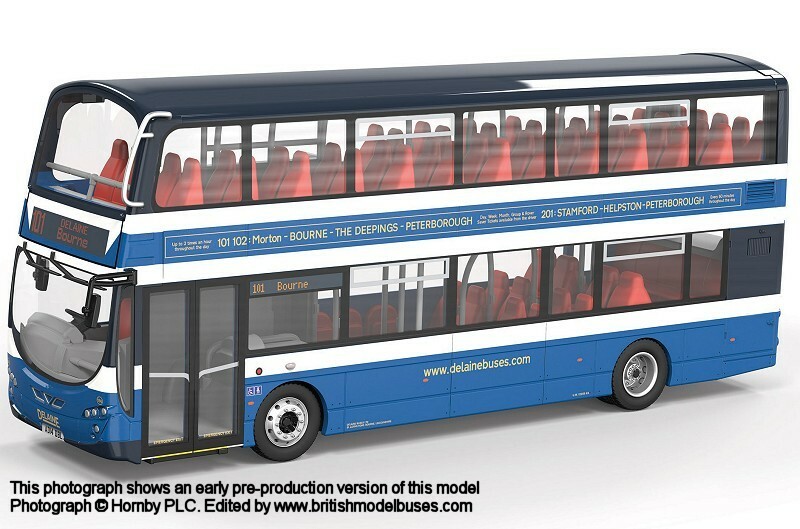 Ruby Toys have confirmed that the model will represent TD95 (JXC 288). 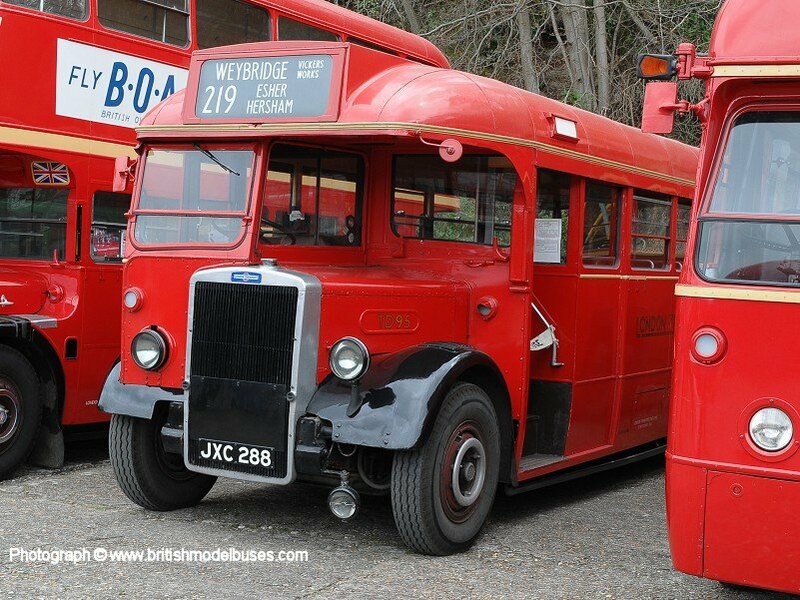 this vehicle is currently preserved and resides at the London Bus Museum. 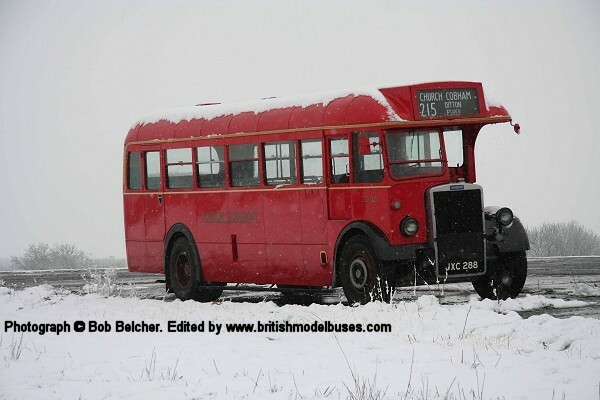 CLICK HERE to view a photograph of TD95 that I took at Brooklands on 19th April 2015 and CLICK HERE to view a photograph of TD95 taken in the snow at the Cobham Bus Museum Spring Gathering on 6th April 2008. 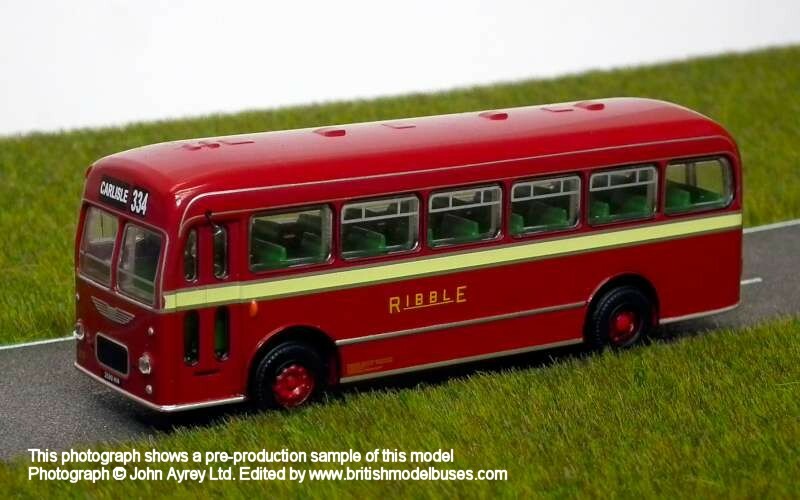 "I am the creator and proprietor of Ruby Toys which I set up in 2012 to produce in limited editions 1 : 48 scale models of commercial vehicles from the 1940s and 1950's in the style of early Dinky Toys . 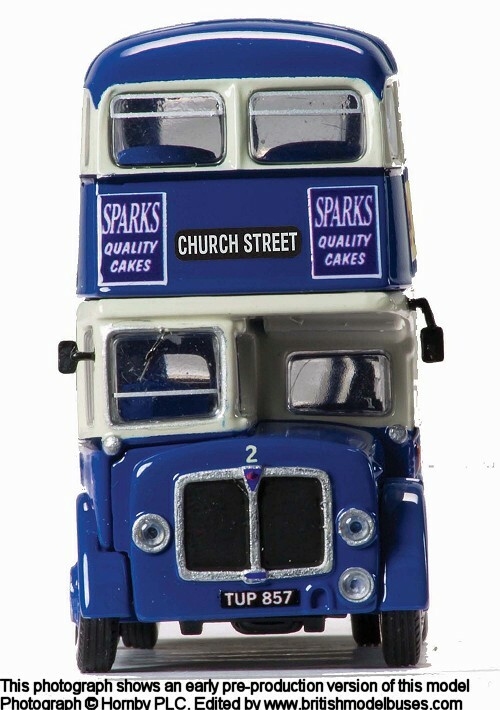 My website is http://www.rubytoys.co.uk . 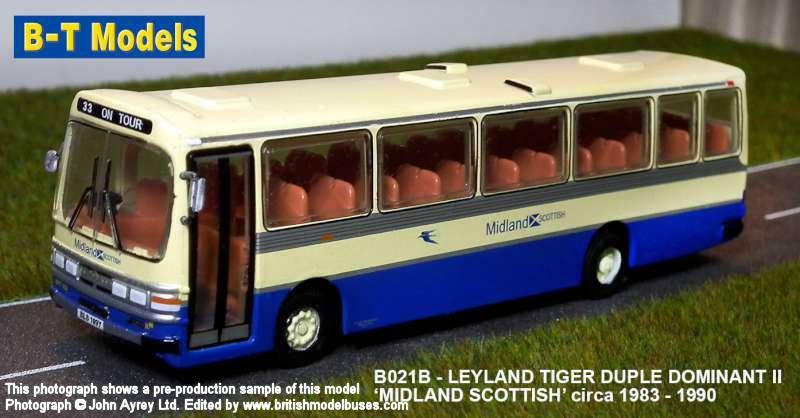 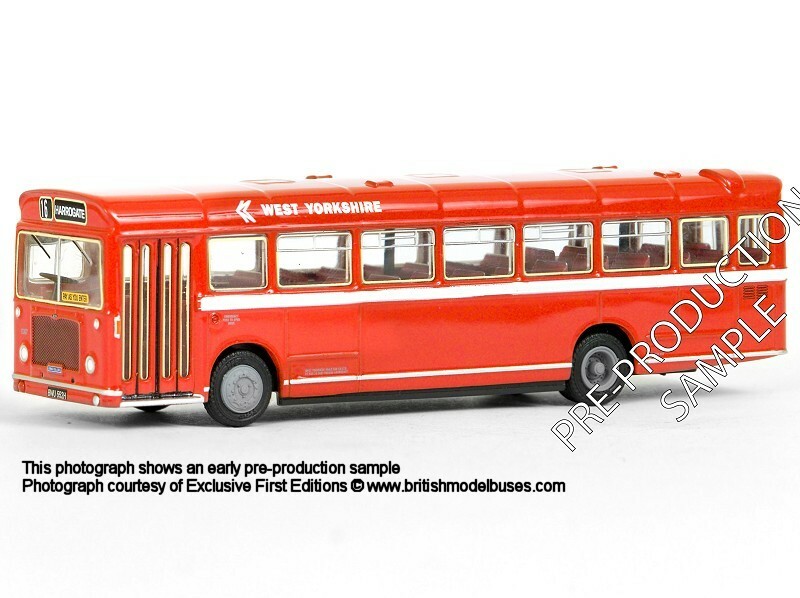 I plan to release a model of a Leyland Tiger bus from 1949 in London Transport Central Area red livery in early 2016 and I wondered if you could put an announcement on the News section of your website". 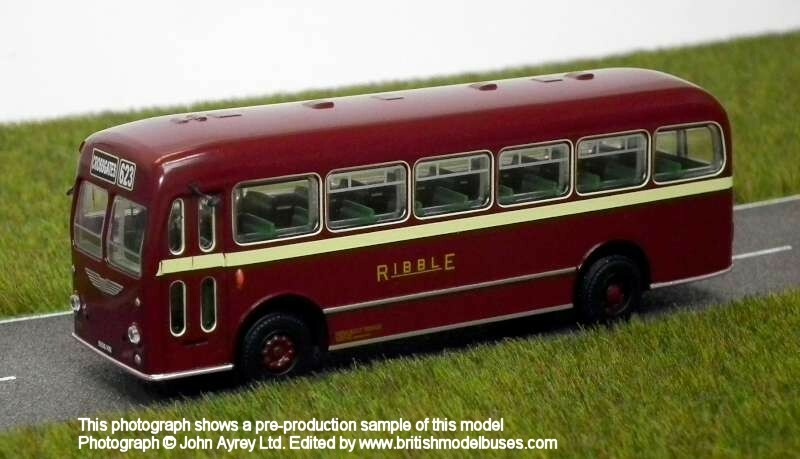 To visit the Ruby Toys website, click on the link above or CLICK HERE to be taken to the News page of Ruby Toys which gives additional details. 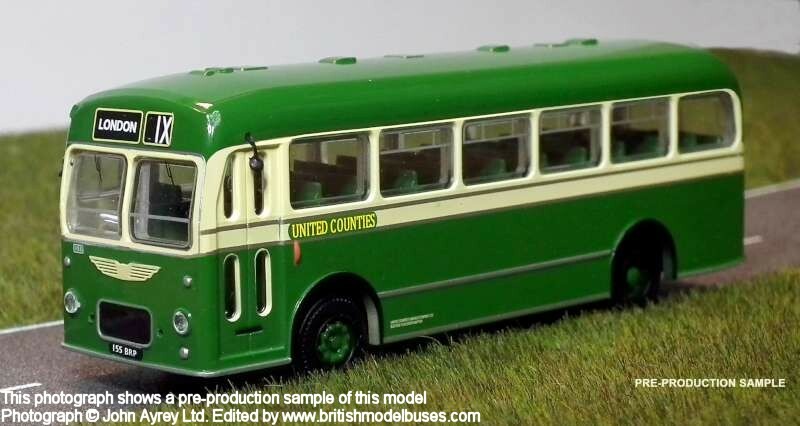 As reported by me on 8th June, EFE advised today that model 10135 AEC RT Dundee Corporation has now been posted to those who ordered it. 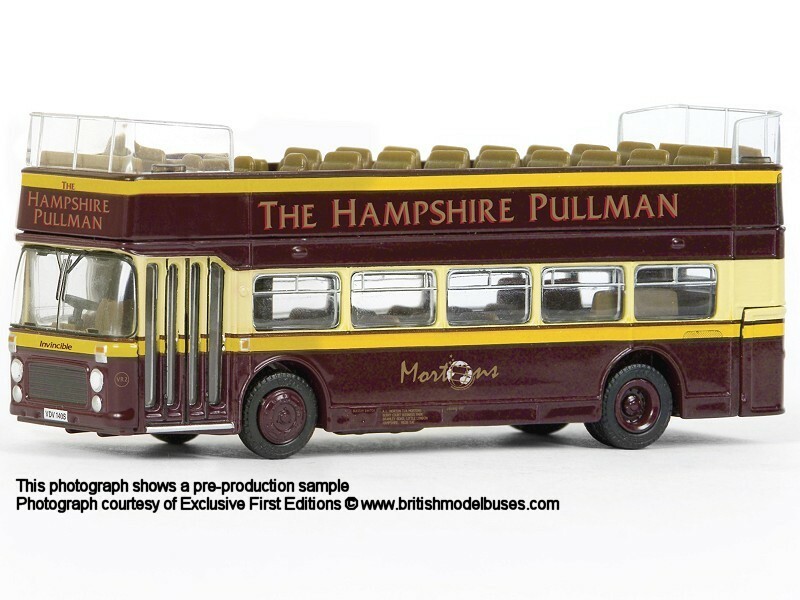 They also advised that the second Subscriber offer model 18616 Bristol VR3 (open top) The Hampshire Pullman CLICK HERE will be released early July. 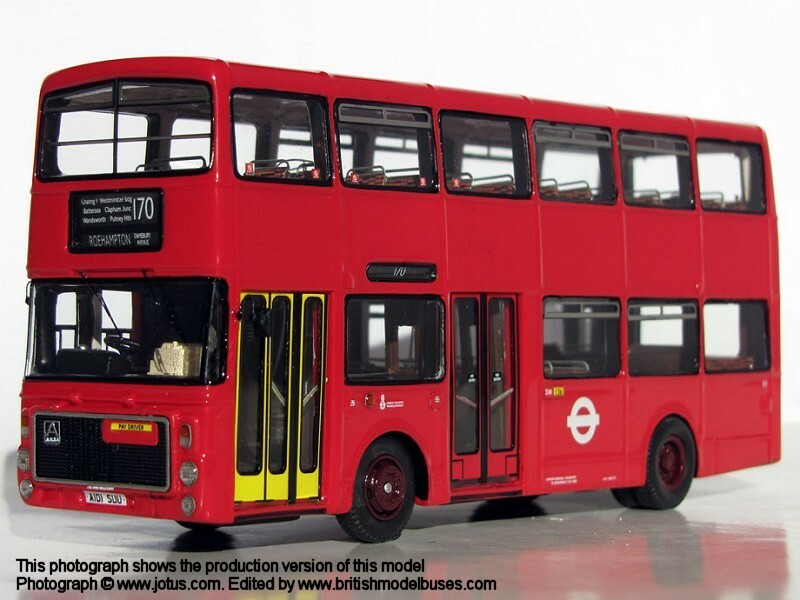 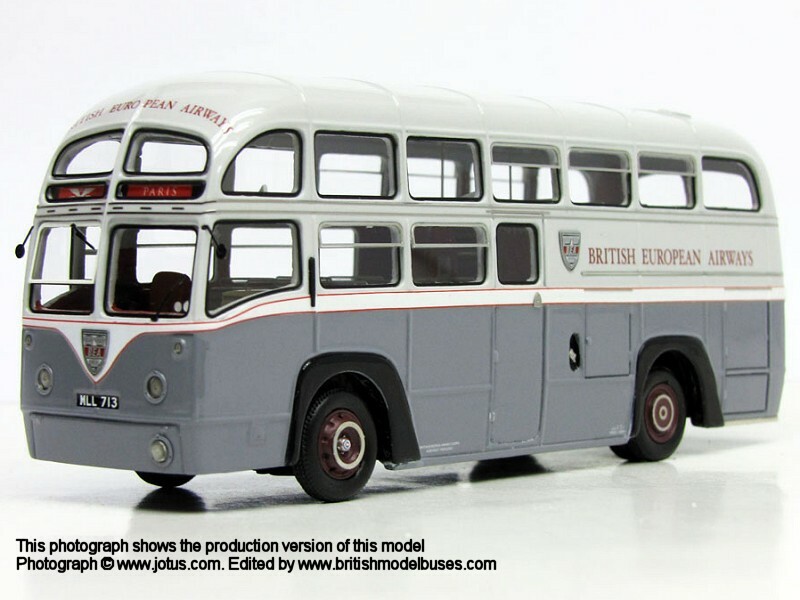 Further to my news of 16th May, I can confirm that Resin Specialist model RS76601 Volvo Alisa Alexander - London Transport is now on sale on the www.jotus.com website. 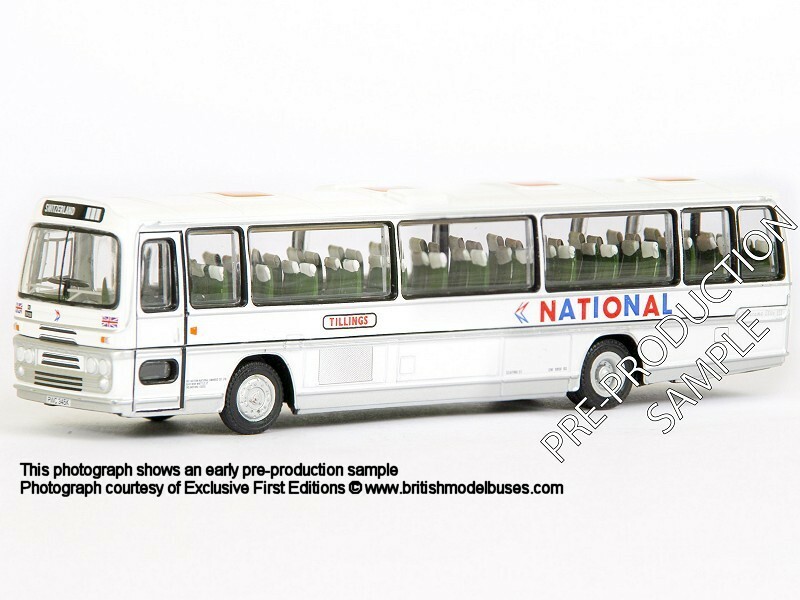 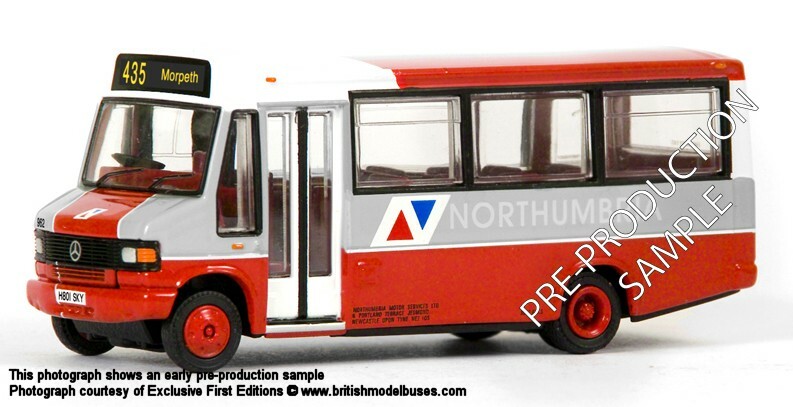 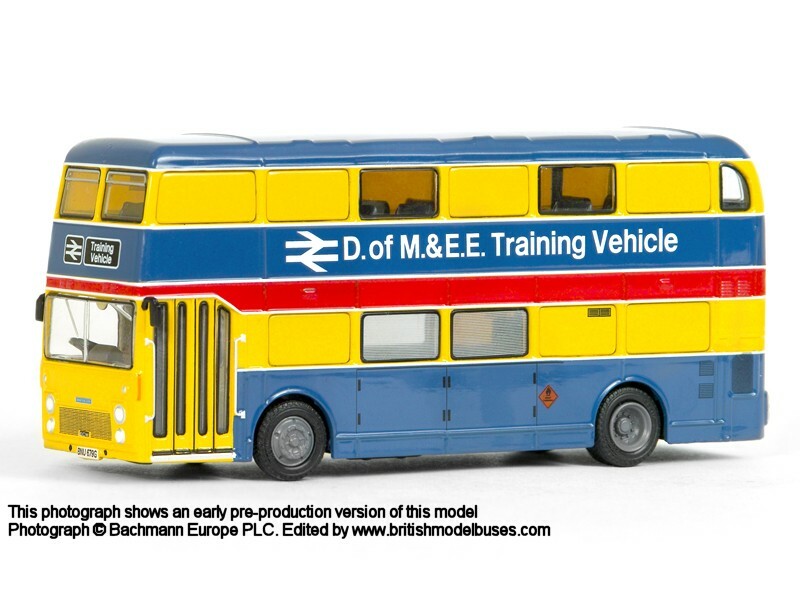 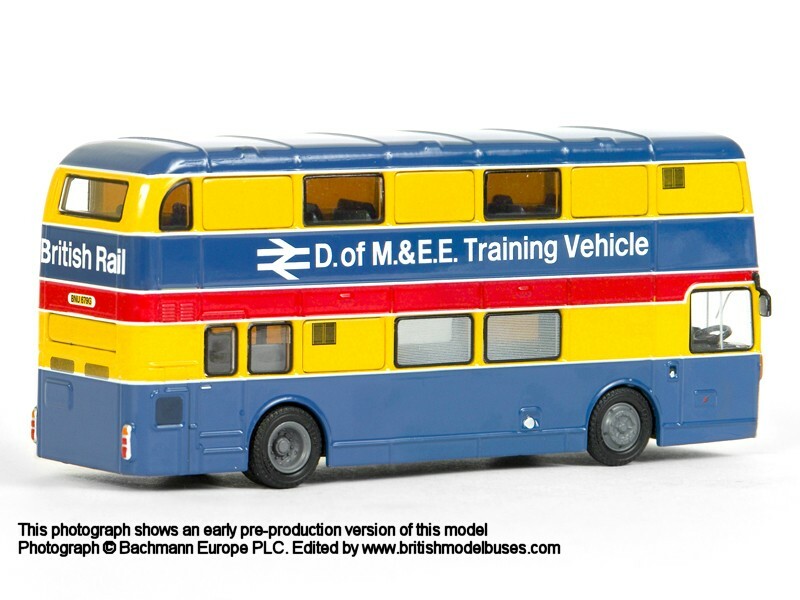 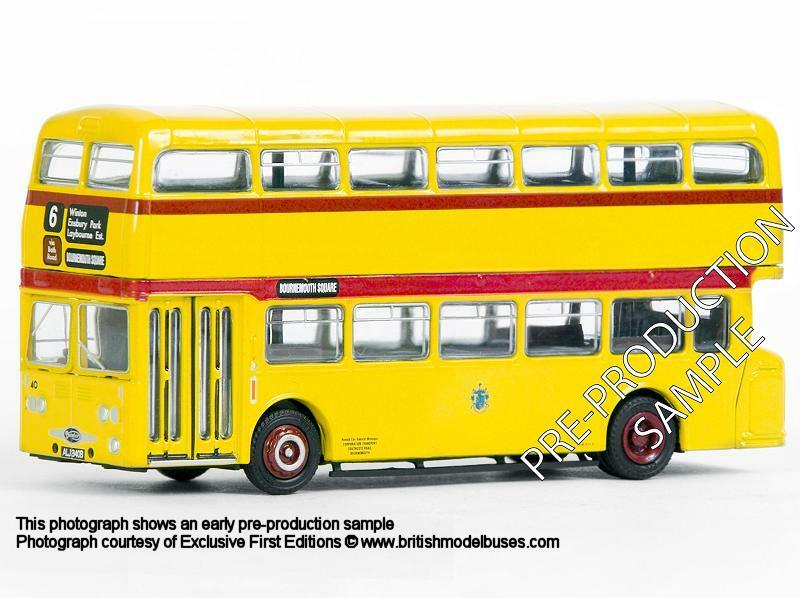 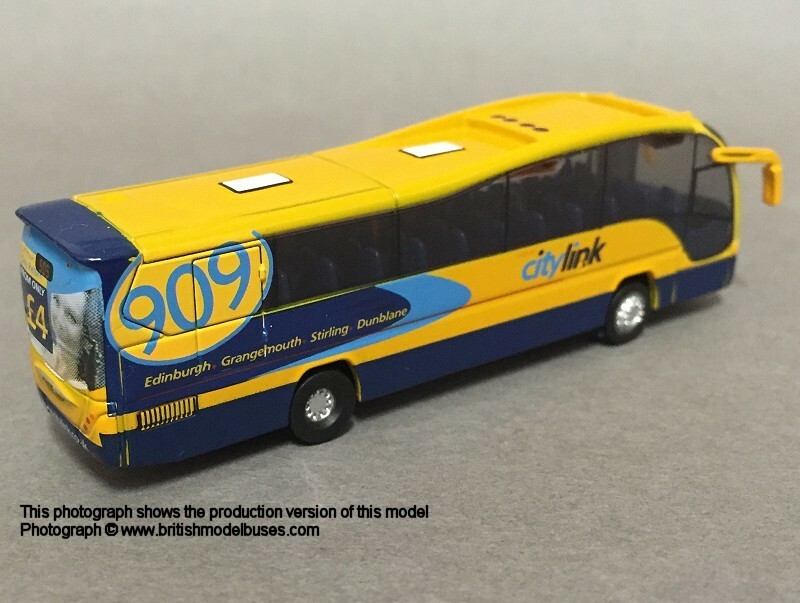 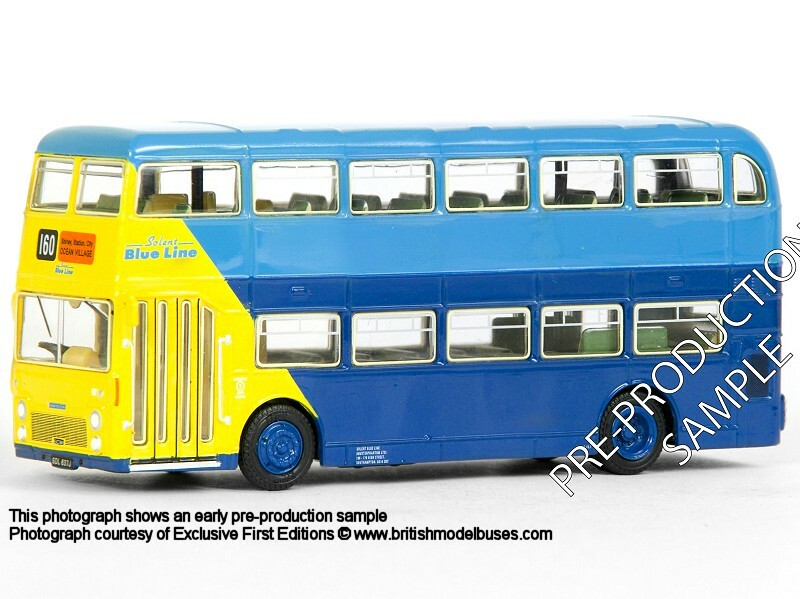 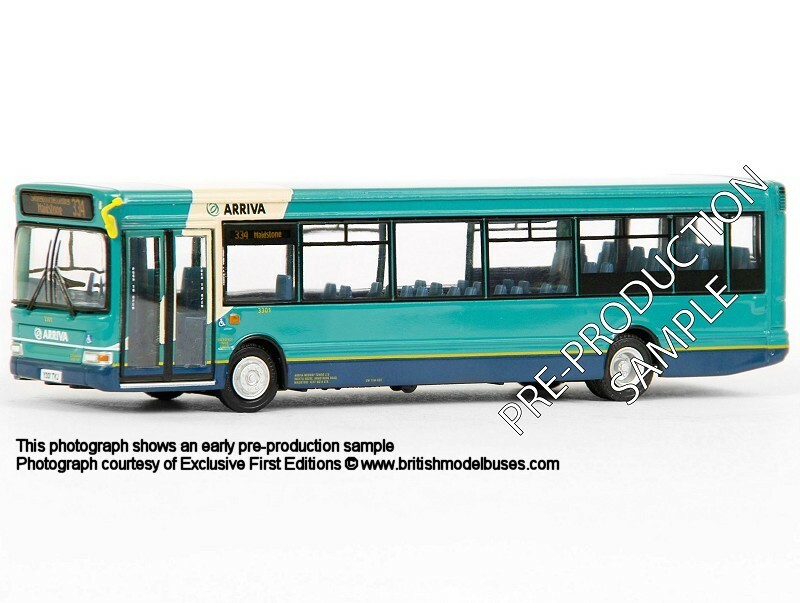 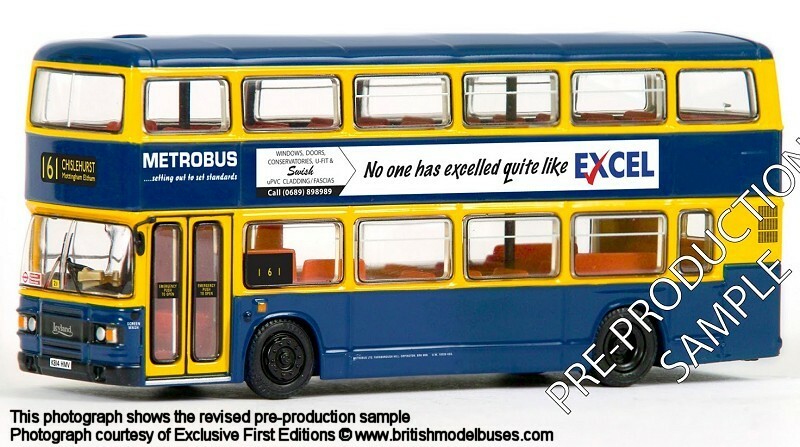 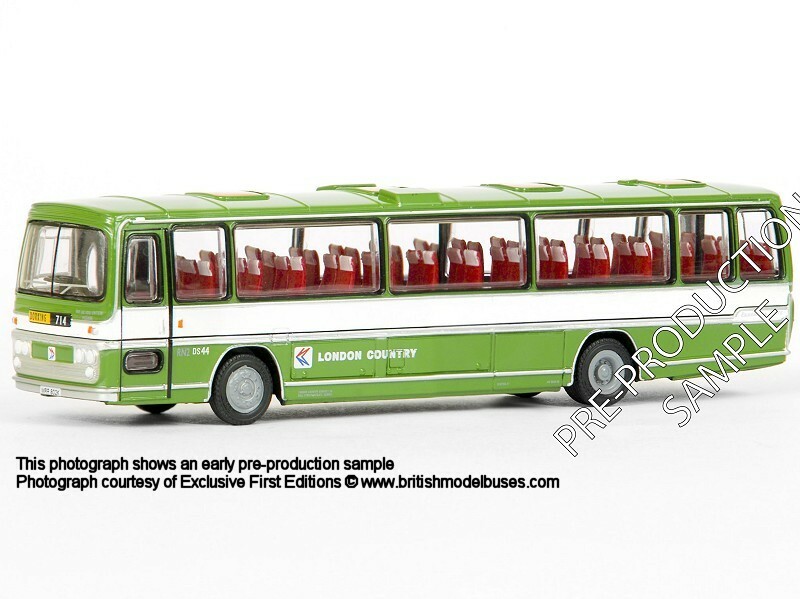 "It has been kindly brought to our attention that the pre-production model of 29631 an Olympian in the Metrobus livery, shown on our May Order Form and Upcoming Releases post, was displaying the wrong logos for the livery we have chosen. 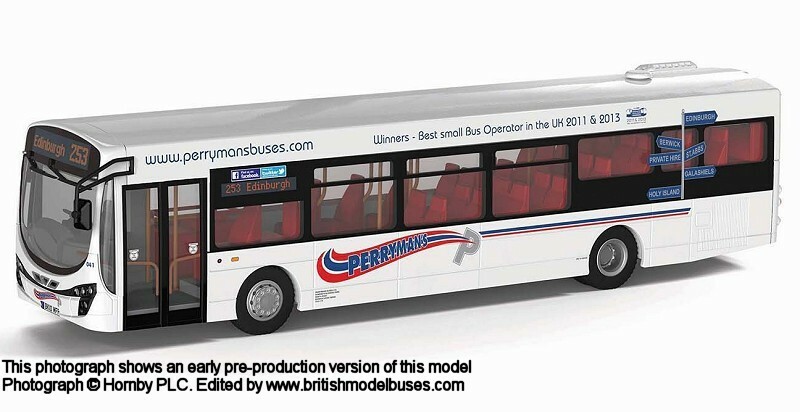 Thankfully we have been able to amend the model before production and can now show you the revised sample and new details". 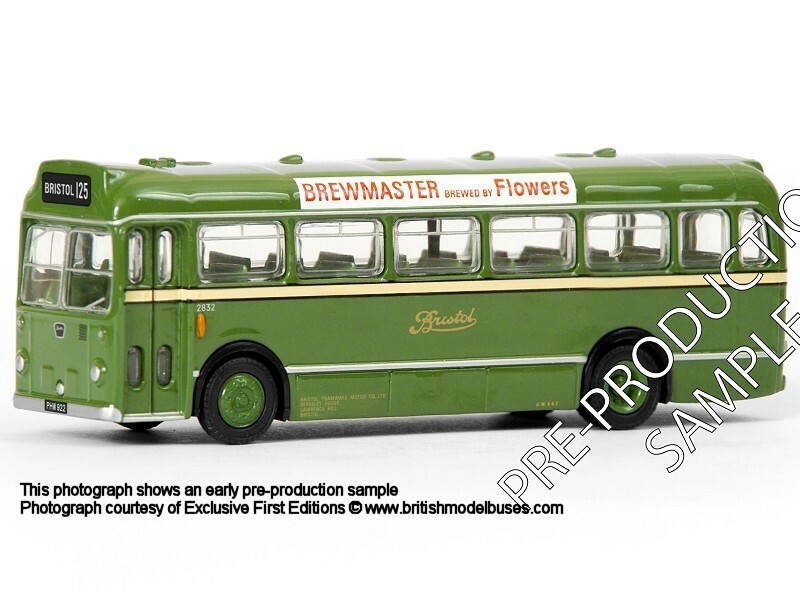 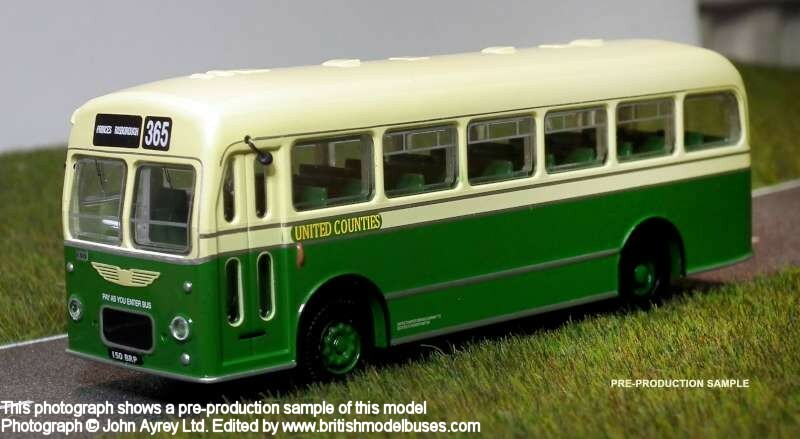 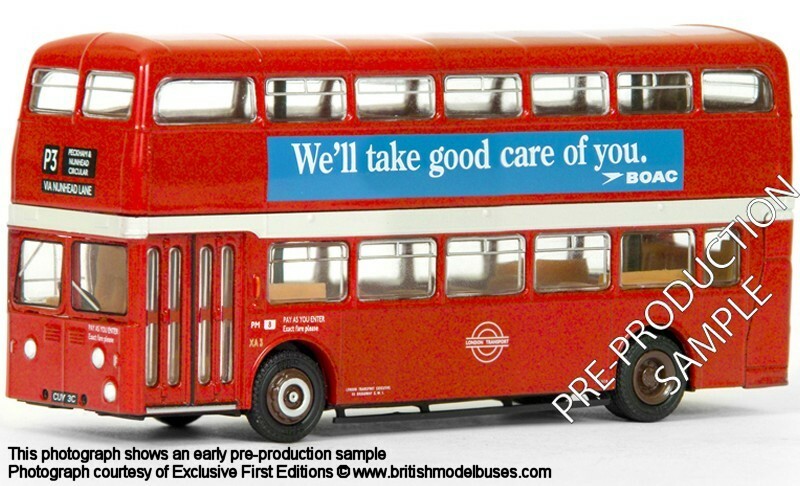 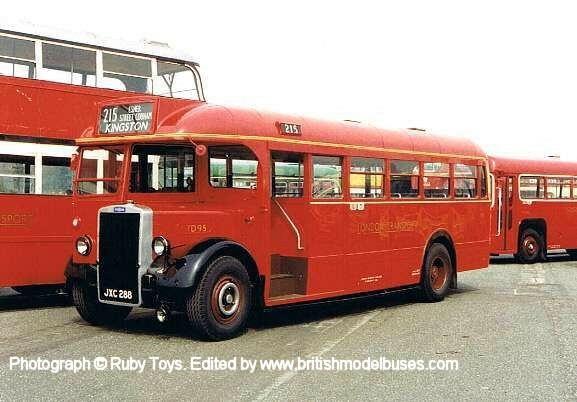 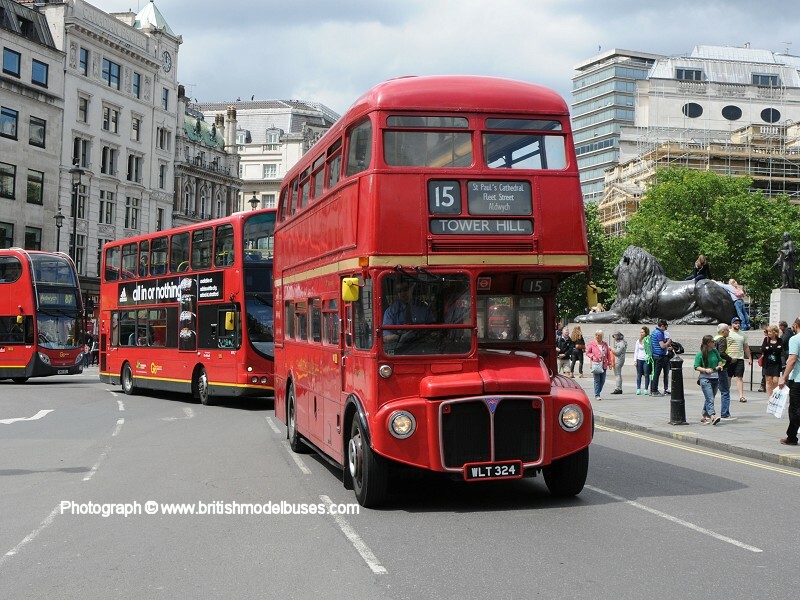 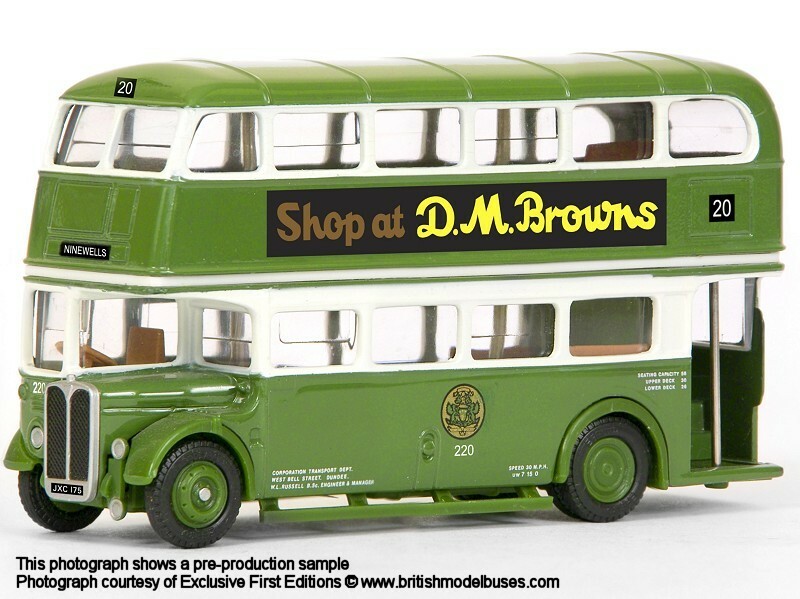 "You may want to update readers about the Build your own Routemaster model partworks from Hachette at http://www.buildtheroutemaster.com/ You mentioned it in the News article on British Model Buses website recently. 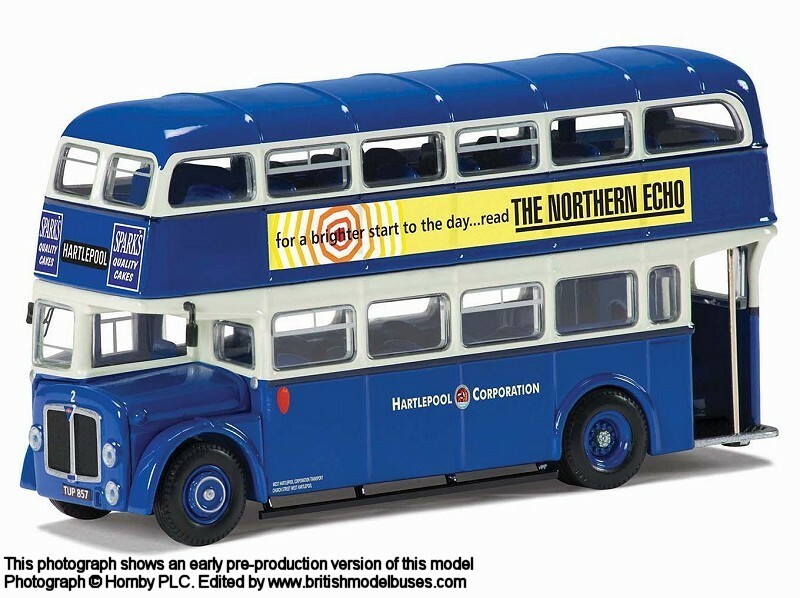 Some readers have already received a couple of parts or more likely have obtained them via a newsagents. 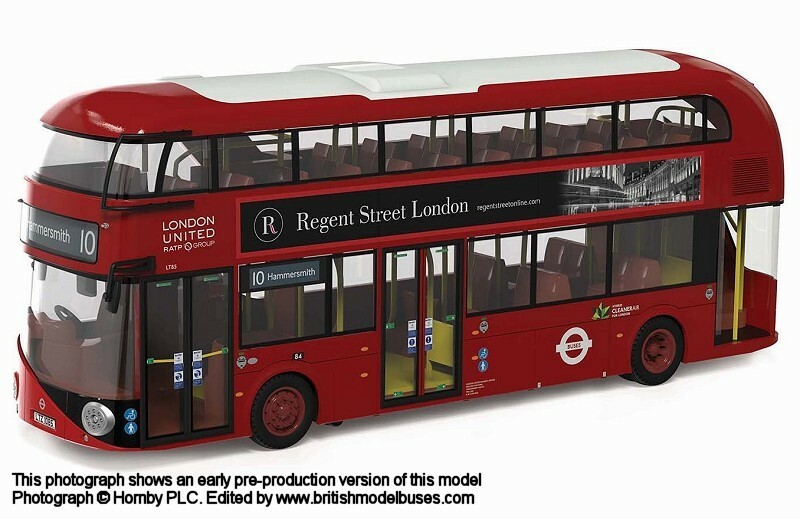 I hadn’t got any parts, having signed up as a new subscriber and patiently waiting. 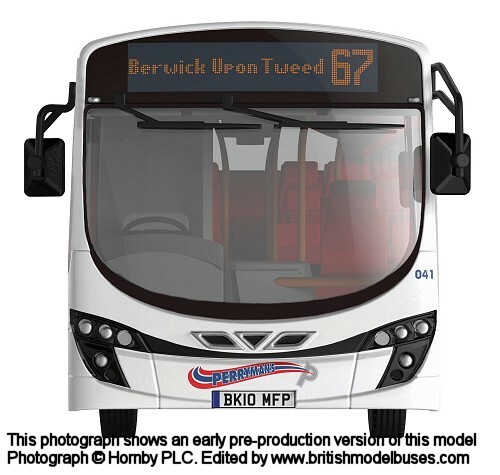 We have now all received a printed letter posted to us telling us that production has been temporarily suspended so no more partworks until possibly later in the year! 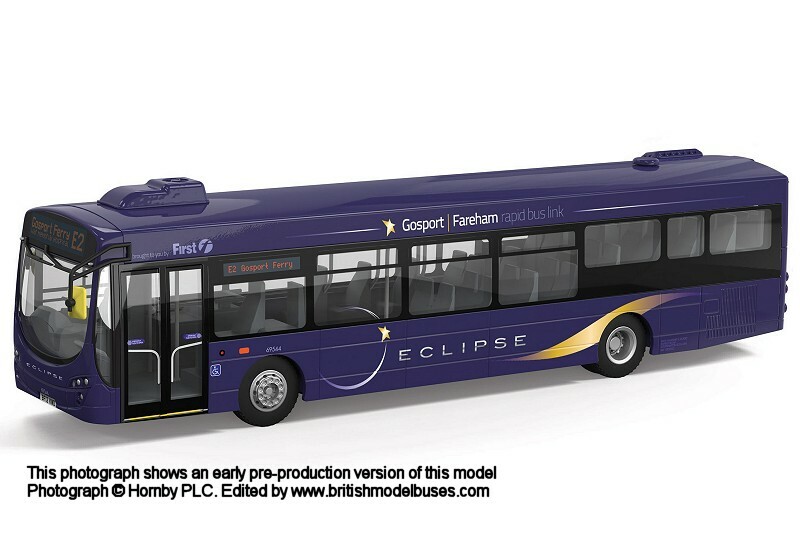 I’m glad I didn’t start building it only to find its not carrying on at the moment. 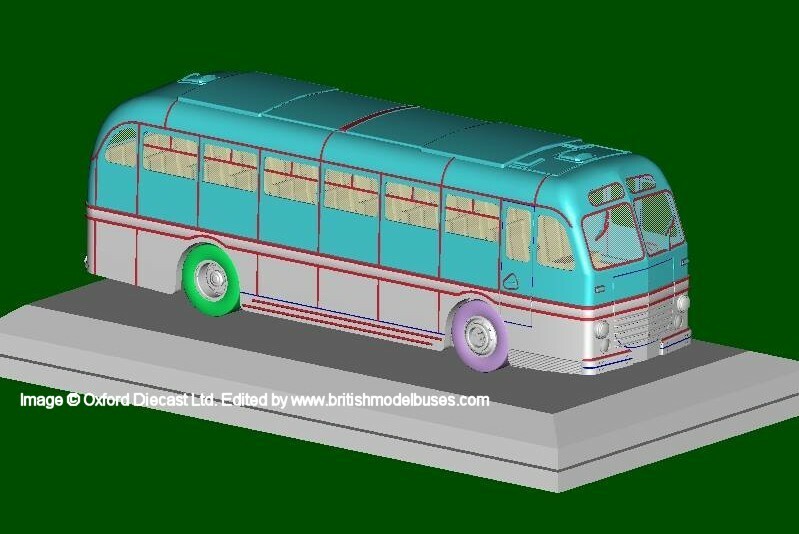 See here as well: https://twitter.com/rm857build. 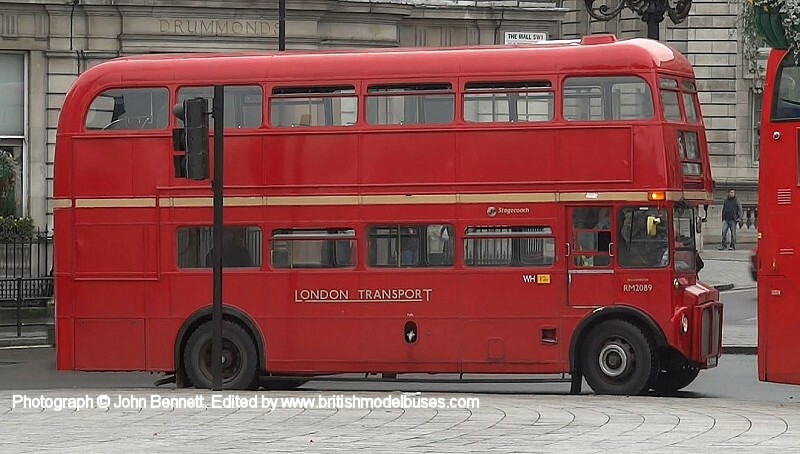 This chap was charting his progress, but has also received a letter. 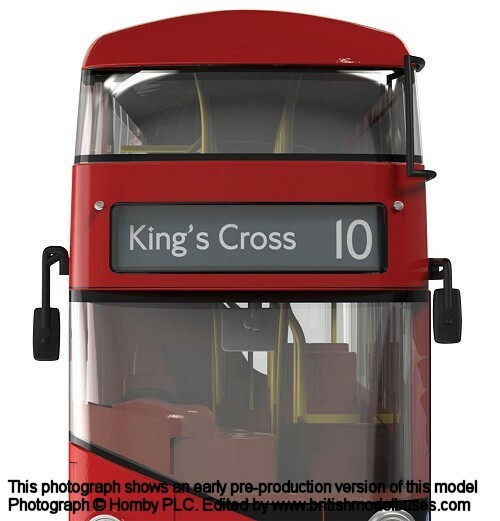 A consolation magnifying glass tool was also posted as an apology. 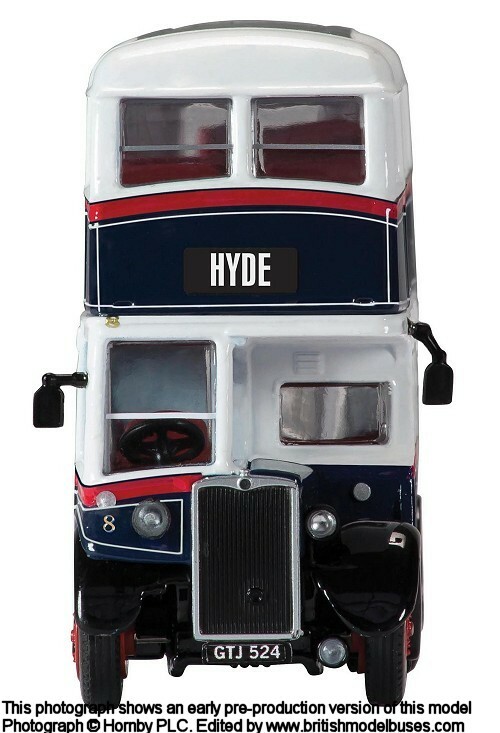 There is nothing on their website about this suspension, so it may be useful to advise people".